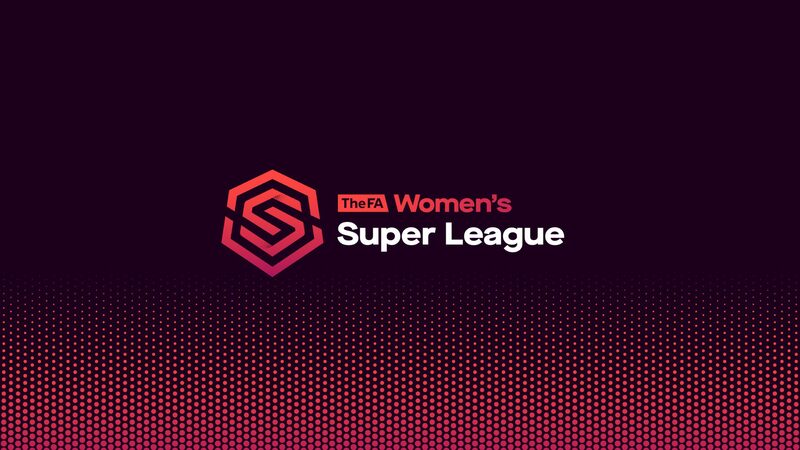 The newly restructured FA Women’s Super League (FA WSL) will kick off an historic season on Sunday 9 September when it becomes fully professional for the first time. To mark the start of the season, The FA has created a film to inspire the next generation of female footballers and celebrate the realisation that girls of all ages can now aspire to have a career in football. 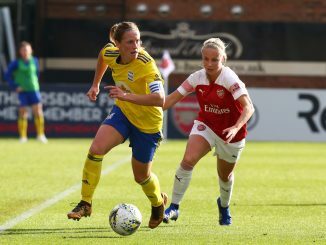 Girls from the North London Pro:Direct Academy feature in the 60 second video alongside stars of the women’s game including Lionesses Fran Kirby and Jordan Nobbs. The film celebrates what is a landmark moment for women’s football and the realisation that girls of all ages can now aspire to have a career in football. The league starts at 12.30pm on Sunday as Arsenal go head-to-head against Liverpool on the BBC Sport Red Button. At 2.00pm, last year’s FA WSL and SSE Women’s FA Cup winners Chelsea take on Manchester City live on BT Sport 3. Games will be broadcast throughout the season on BT Sport, BBC and The FA WSL Facebook page. 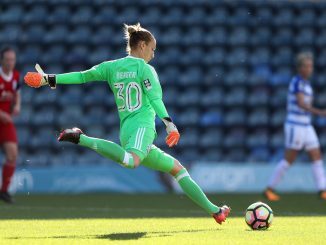 Tickets to all league games throughout the season are available at www.ticketstores.co.uk/fawsl.